Below you fill find all funeral homes and cemeteries in or near Iowa Falls. Suburbs of Iowa Falls: Owasa. 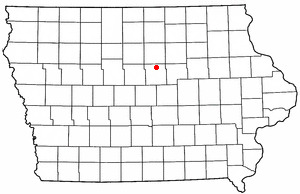 Iowa Falls is also known as: Hardin County / Iowa Falls city. Zip codes in the city: 50126. Some of the notable people born here have been: Jim Whitesell (coach), Brad Meester (american football player), and Christopher Whitesell (screenwriter). It was reported by Des Moines Register on February 17th, 2019 that Rick L Jennings perished in Iowa Falls, Iowa. Jennings was 72 years old. Send flowers to express your sympathy and honor Rick L's life. It was noted by Des Moines Register on November 14th, 2018 that LaVon Rastetter (Weber) passed on in Iowa Falls, Iowa. Ms. Rastetter was 96 years old. Send flowers to share your condolences and honor LaVon's life. It was disclosed by Waterloo/Cedar Falls Courier on November 14th, 2018 that Lavonne Rastetter (Weber) died in Iowa Falls, Iowa. Ms. Rastetter was 96 years old. Send flowers to express your sympathy and honor Lavonne's life. It was noted by Waterloo/Cedar Falls Courier on November 11th, 2018 that Beverly M Smith (Michelson) died in Iowa Falls, Iowa. Ms. Smith was 86 years old. Send flowers to express your sorrow and honor Beverly M's life. It was written by Des Moines Register on October 14th, 2018 that Robert Ghoske passed away in Iowa Falls, Iowa. Ghoske was 94 years old. Send flowers to express your sorrow and honor Robert's life. It was disclosed by Waterloo/Cedar Falls Courier on September 5th, 2018 that Darold Henry Duerr passed on in Iowa Falls, Iowa. Duerr was 79 years old. Send flowers to express your sorrow and honor Darold Henry's life. It was revealed by Waterloo/Cedar Falls Courier on August 26th, 2018 that Gail Thompson died in Iowa Falls, Iowa. Thompson was 86 years old. Send flowers to express your sympathy and honor Gail's life. It was disclosed by Waterloo/Cedar Falls Courier on August 19th, 2018 that Gladys Merklin (Frisbie) died in Iowa Falls, Iowa. Ms. Merklin was 104 years old. Send flowers to express your sorrow and honor Gladys's life. It was written by Des Moines Register on July 28th, 2018 that Larry Steding died in Iowa Falls, Iowa. Steding was 79 years old. Send flowers to share your condolences and honor Larry's life. It was revealed by Des Moines Register on November 27th, 2017 that Doris Windecker died in Iowa Falls, Iowa. Windecker was 82 years old. Send flowers to express your sorrow and honor Doris's life. 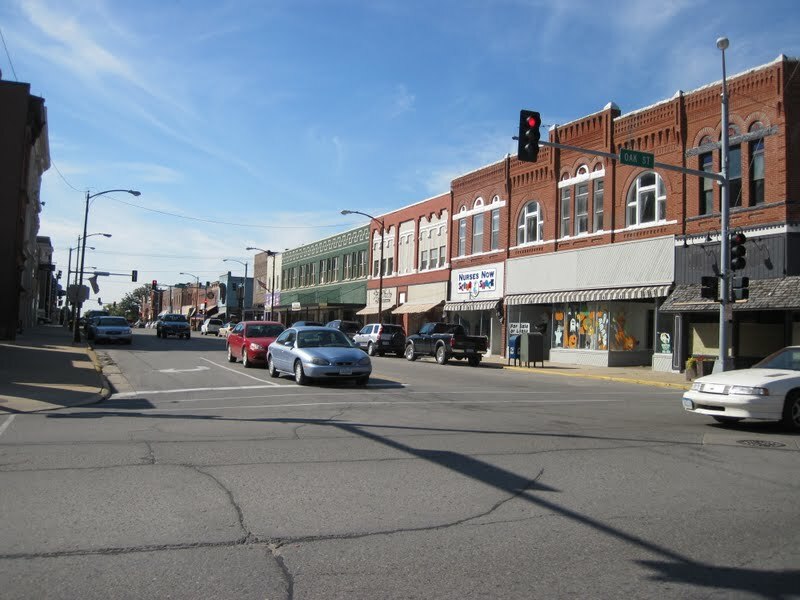 Iowa Falls is a city in Hardin County, Iowa County, Iowa, United States. The population was 5,193 at the United States Census, 2000 census. It is also a regional transportation center, located along US Routes US Route 20 and US Route 65 and the Canadian National and Union Pacific Railroads. Iowa Falls is the home of Ellsworth Community College. .
Etta Sherman, 97, of Iowa Falls, Iowa, passed away Sunday, October 24, 2010, at Scenic Manor, Iowa Falls. Funeral services for Etta Sherman will be 11:00 am Thursday at the First Christian Church, 221 Fischer Avenue, Iowa Falls with Pastor T. J.
Funerals in Iowa Falls, IA on Yahoo! Local Get Ratings & Reviews on Funerals with Photos, Maps, Driving Directions and more. We work with local florists and flower shops to offer same day delivery. You will find budget sympathy flowers in Iowa Falls here. Our funeral flowers are cheap in price but not in value.